Designed by Neschen, manufactured in Europe! 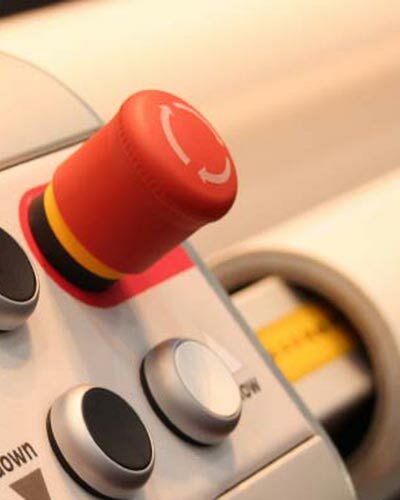 The Neschen EcoLam 1650 is perfect for mounting and laminating up to 1650 mm width. Suitable for a lot of different materials, like laminating- and mounting films. Auto-Grip shafts for user friendly material feeding.